The 20 Most Expensive Horror Movies Ever Produced – Where's The Jump? Horror is not normally a genre known for big budgets however there have been some exceptions. Below we look at the 20 horror movies with the largest production budgets. We have ranked them by inflation adjusted dollars so that older movies can more accurately be compared to recent ones. Editors Note: We have not included the movies from The Mummy franchise as although they have horror elements we believe they fall more into the Action/Adventure genre. 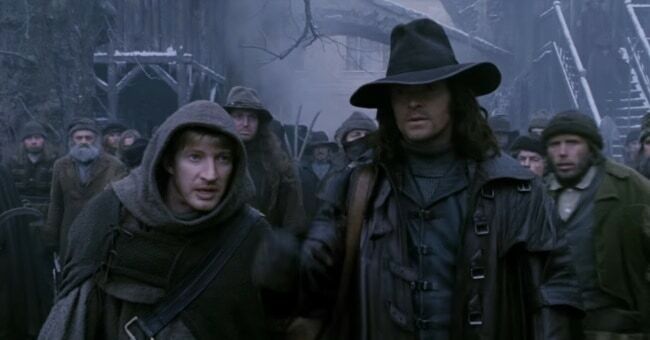 After success with The Mummy and The Mummy Returns, no expense was spared on the production of Stephen Sommers’ Van Helsing which was, back in 2004, the 7th most expensive movie ever made. Unfortunately for Sommers he could not repeat the success of his earlier movies and Van Helsing struggled just to break even, grossing a paltry $120 million domestically. 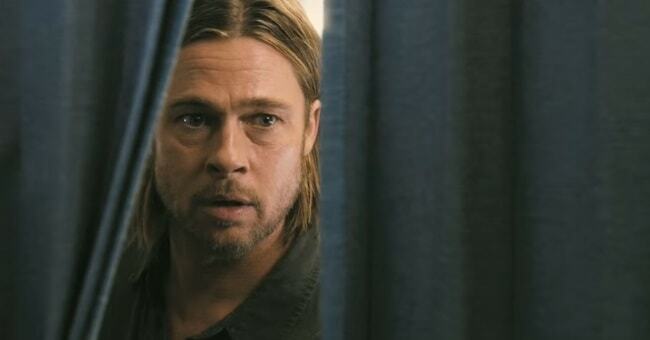 An adaptation of the novel by the same name, the Brad Pitt produced World War Z suffered numerous production delays and script rewrites (including an entire re-shoot of the ending) causing the budget to balloon from an initial $125 million to an estimated $190-$210 million. 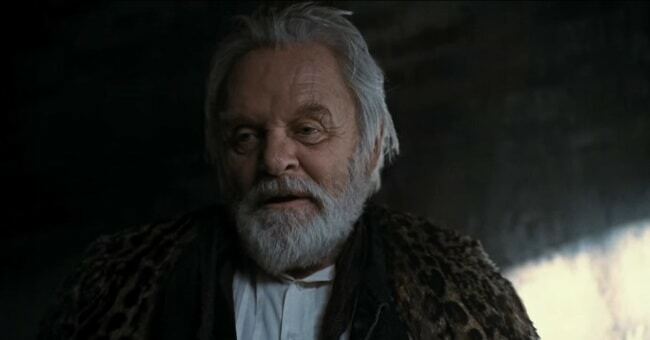 As a result, many in the industry were predicting massive losses for the film. The film was released to mixed reviews but surprisingly became profitable with an impressive $202 million domestically and $540 million worldwide to become Pitt’s highest grossing film. The $150 million budgeted action/horror flick was initially considered a risky proposition. 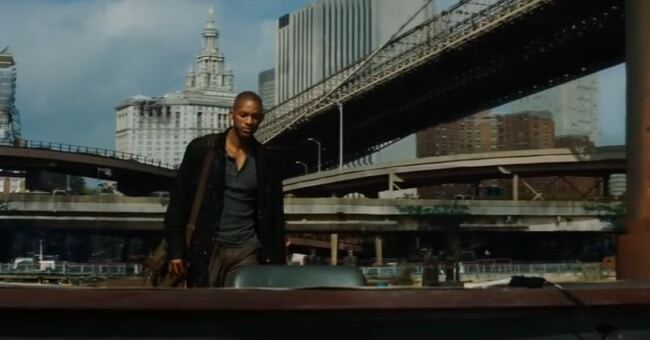 Will Smith reportedly earned $25 million for his performance in I Am Legend while the bridge flashback scene involved 14 government agencies, more than 250 crew, and 1000 extras and the scene alone cost in excess of $5 million to shoot. Fortunately, reviews were largely positive, and the film set a December opening record going on to make $256 million in America and $585 million worldwide. This big budget Arnold Schwarzenegger action/horror movie was timed to coincide with year 2000 hysteria for maximum box office results. 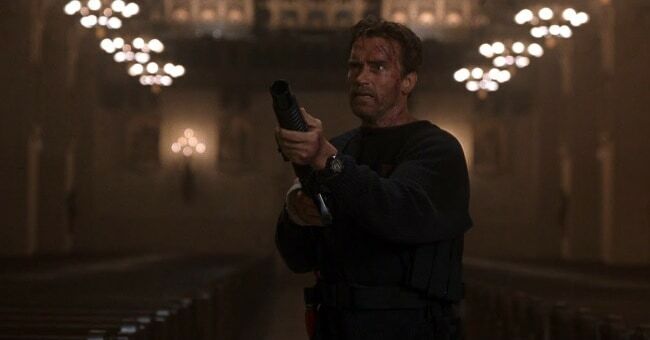 Schwarzenegger’s salary reportedly made up over a quarter of the film’s budget which raised some eyebrows at the time. End of Days received atrocious reviews and it featured on many critics’ worst movies of the year lists. End of Days made $212 million at the box office which was considered a disappointment for Universal Studios and tarnished Schwarzenegger’s reputation as a bankable leading man. 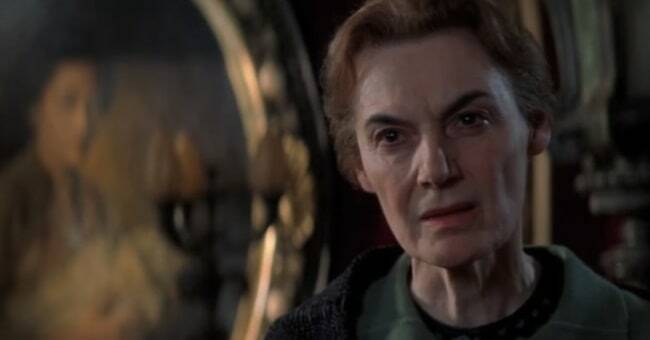 Initially budgeted at $85 million, this remake of the 1941 film won an Oscar for Best Makeup but was ultimately a critical and commercial disappointment, debuting in second place behind Valentines Day and grossing just $140 million worldwide. Harrison Ford and Michelle Pfeiffer were both massive box office draws back in 2000, and as a result their combined salary took up an estimated $30 million of the films $100 million budget. Despite mixed to negative reviews, What Lies Beneath took in an impressive $291 million worldwide at the box-office, good enough to be the tenth highest grossing film of the year. 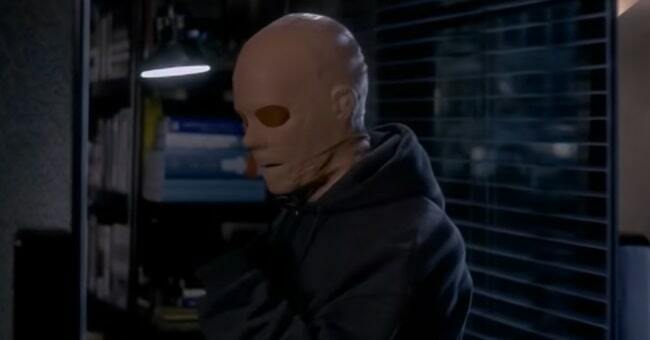 More than half Hollow Man’s budget was dedicated to visual effects and this paid off with critics praised the visual effects and the film receiving an Academy Award nomination for Visual Effects. Unfortunately while the visuals were praised, the acting and plot were derided by critics and the film settled for a modest $190 million at the box office. 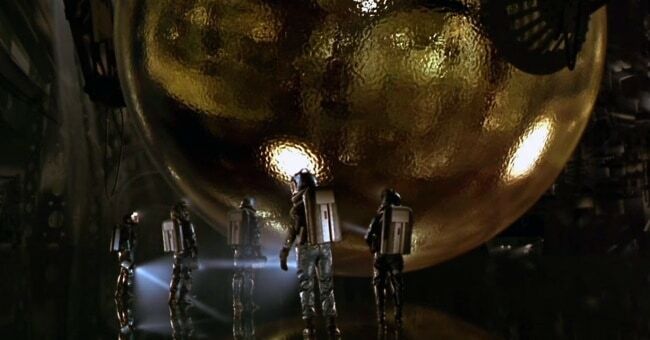 An A-list cast and expensive set production resulted in a hefty $80 million budget for Sphere (fearing a flop on their hands, Warner Bros. had actually trimmed it back from an estimated $100 million), nevertheless Sphere under-performed at the box office, grossing just $50 million worldwide, making a loss somewhere in the vicinity of $60 million. 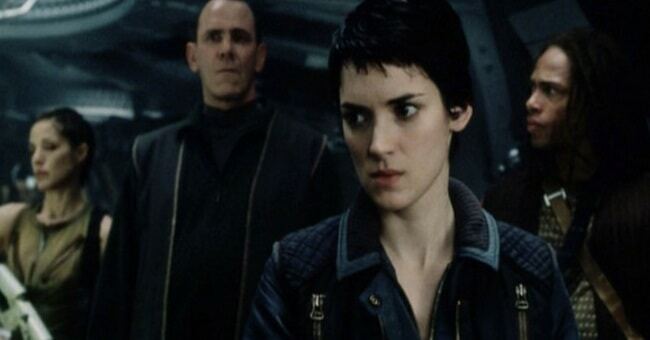 Ridley Scott’s big budget prequel to Alien received praise for its visuals and acting although critics questioned some of the plot developments. 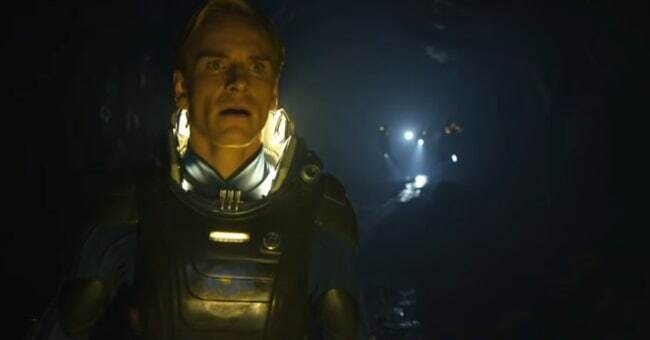 Prometheus made a reasonable profit, grossing $403 million worldwide. This big budget remake of the 1963 classic featured an expensive A-list cast that included Catherine Zeta-Jones, Liam Neeson, and Owen Wilson. The Haunting absolutely bombed critically receiving just 17% positive reviews on Rotten Tomatoes, although somewhat surprisingly it still managed to gross more than $170 million worldwide. Initially intended to be shot on location for a budget of $30 million, production soon moved to the UK and the budget expanded to an estimated $70-$100 million. 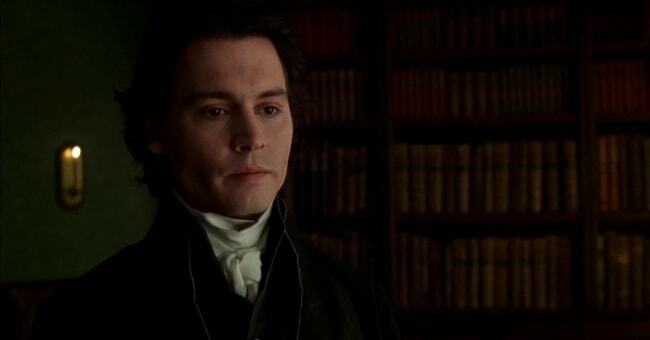 Sleepy Hollow was a moderate success, banking $206 million in box office sales and winning the Academy Award for Best Art Direction. The sequel to The Silence of the Lambs received a substantially larger budget than its predecessor ($87 vs $19 million) however it failed to match its critical success, receiving just 39% positive reviews on Rotten Tomatoes and garnering no Academy nominations. Hannibal ultimately grossed $352 million worldwide, which after inflation adjustment was slightly less than The Silence of the Lambs’ $273 million. The fourth installment of the Alien franchise received a bigger budget than previous entries but was seen as a disappointment by fans. The films high budget was the result of expensive set productions and CGI work on the aliens. Alien: Resurrection went on to gross $161 million worldwide which in inflation adjusted terms is the lowest grossing movie in the franchise. 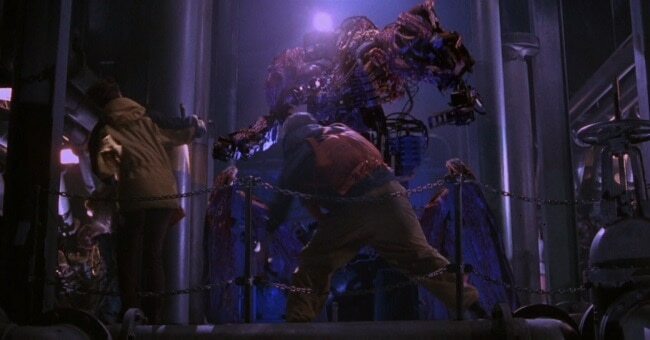 Originally intended to be one of Universal’s big summer blockbusters of 1998, Virus was pushed back to January of 1999 once studio executives realized they had a dud on their hands. Director John Bruno was well known for his special effects work but was out of his depth directing a big budget Hollywood movie. This would be his first and only feature length film. Virus made only $31 million at the box office and was one of the biggest flops of the year. Serving as a prequel to The Silence of the Lambs, Red Dragon received a slightly reduced budget after the mixed success of Hannibal. Red Dragon drew better reviews than Hannibal but ultimately grossed just $209 million internationally which was significantly less than its predecessors. 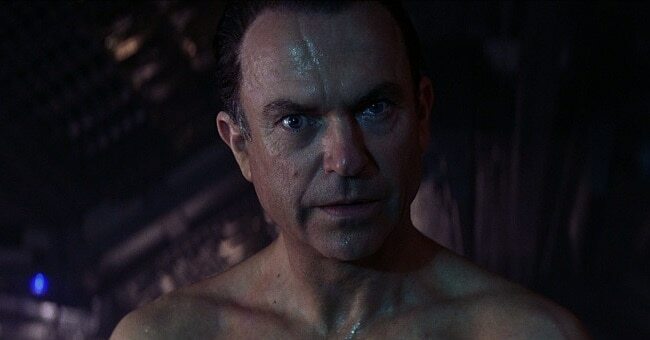 Panned by critics when released, Event Horizon has become something of a cult classic due to some of the unsettling imagery found in the film. Event Horizon grossed just $47 million at the box office but generated solid sales on home video and DVD. Released in the same year, and with the same budget as Event Horizon, The Relic suffered a similar fate: bad reviews (31% on Rotten Tomatoes) and poor box office performance ($34 million domestically). 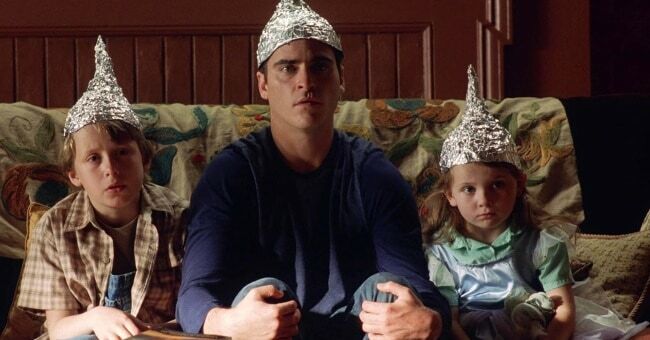 After finding success with The Sixth Sense and Unbreakable M. Night Shyamalan was given a sizable budget to work with on his next feature film Signs. Mel Gibson was reportedly paid $25 million for his work on Signs which makes up a large chunk of the film’s budget. 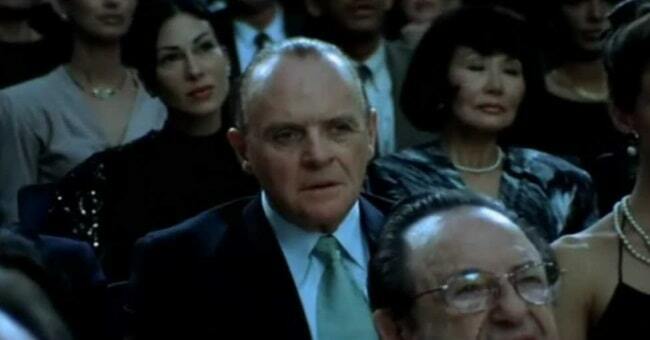 Signs went on to gross $408 million worldwide and was Shyamalan’s second most successful film. 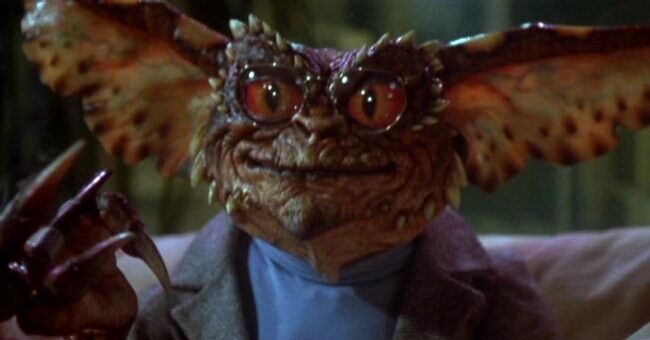 Due to the financial success of the original Gremlins movie, Gremlins 2 received a three-fold increase in budget. Unfortunately it was a box office disappointment grossing just $41 million and putting plans for additional movies on hold. The sharks in Deep Blue Sea, which were both animatronic and computer generated, were an expensive cost of the films production. 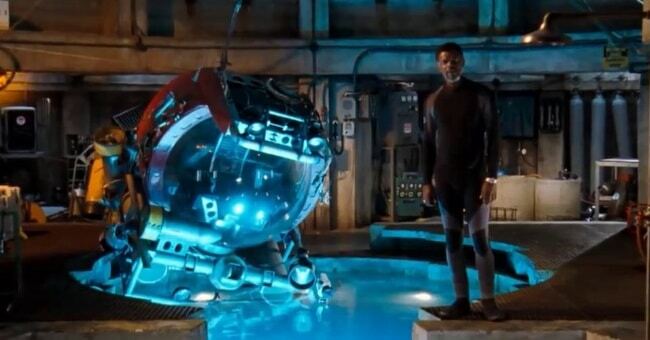 Set design was another significant cost as the sets were custom built to allow them to be submerged into a water tank to create a realistic depiction of the research facility sinking. Deep Blue Sea managed to recoup these costs and likely posted a small profit as it grossed $165 million world wide at the box office.